Luís A. Vinhas Catão is an economist and researcher specialized in international macroeconomics and finance, economic development, and economic history. He is associate professor in the Lisbon School of Economics and Management (ISEG) and a researcher at the Research in Economics and Mathematics (REM) unit. He has been senior economist and acting deputy division chief in the research department of the International Monetary Fund (IMF) and visiting scholar in the same institution. Previous appointments also include a senior economist position in the Office of the Chief Economist at the Inter-American Development Bank (IADB), an assistant professorship at the University of London, and a research fellowship in the Latin American Institute of the same University. 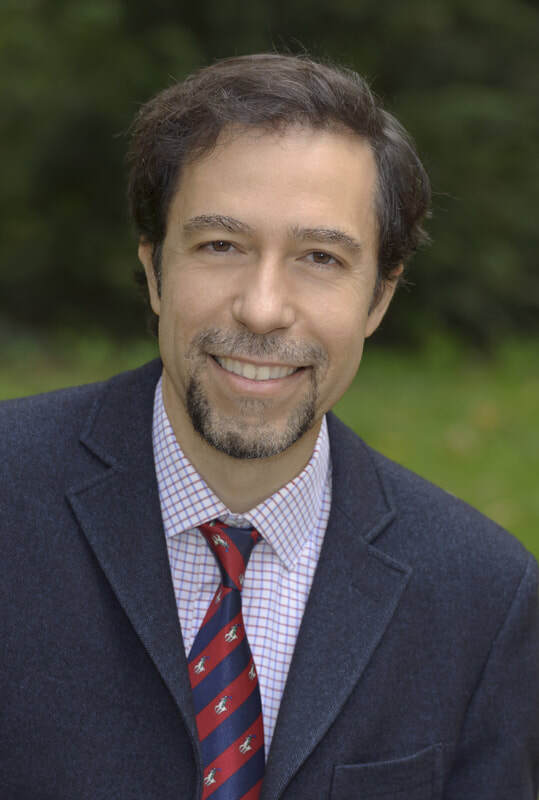 Dr. Catão holds a BSc in electrical engineering as well as a BA in economics (with honors) from the Federal University of Rio de Janeiro, and an MPhil and a PhD in Economics from the University of Cambridge. His research has been published in the American Economic Review, Journal of Monetary Economics, Journal of International Economics, Journal of Development Economics, among other specialized journals, and has received press coverage by The Economist, Dow Jones News, Financial Times, The Washington Post, The Herald Tribune, The Wall Street Journal, Time Magazine, Valor Econômico, and Exame. Meeting Globalization's Challenges: Policies to Make Trade Work for All. Princeton University Press, Forthcoming [Joint editor with Maurice Obstfeld]. Fiscal Discoveries and Yield Decouplings, IMF Economic Review 65(4), pp. 704-44 [Joint with Ana Fostel and Romain Rancière]. Reforms and External Balances in Southern Europe and Ireland, in Manassas, P and Katsikas, D (eds), Economic Crisis and Structural Reforms in Southern Europe, Routledge, 2018. "Capital Account Liberalization and the Composition of Bank Liabilities," Working Papers REM 2018/53, ISEG/UECE/REM, Universidade de Lisboa. International Financial Integration and Funding: Bank-Level Evidence from Latin America [Joint with Valeriya Dinger and Daniel Te Kaat]. Financial De-dollarization: A Global Perspective and the Peruvian Experience IMF Working paper WP 16/97 [Joint with Marco Terrones]. Does Inflation Targeting Reduce Capital Flow Volatility? What is the value of a country’s goods against those of another country, a group of countries, or the rest of the world, at the prevailing exchange rate?